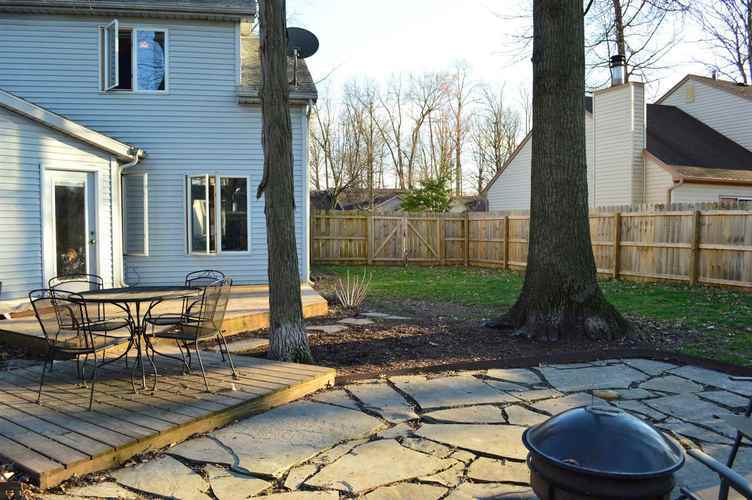 Such a great home located on a a partially wooded lot with an amazing backyard! 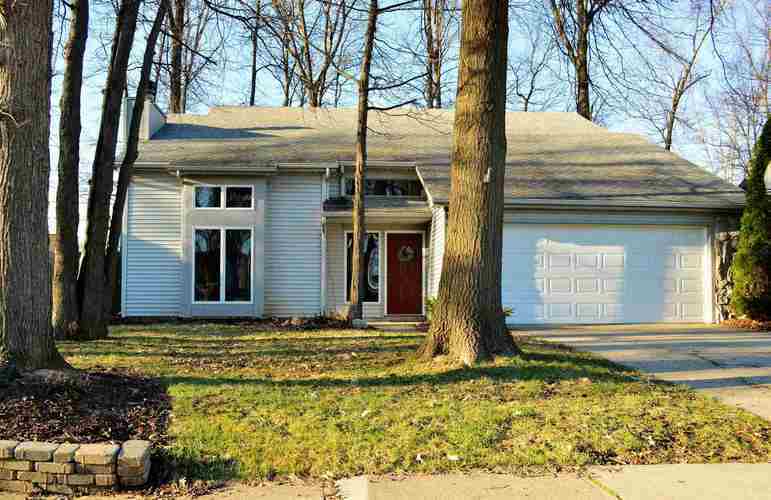 This 3BR, 2 1/2 Bath, 1962 sq ft. home offers so much and is awaiting its new owner. 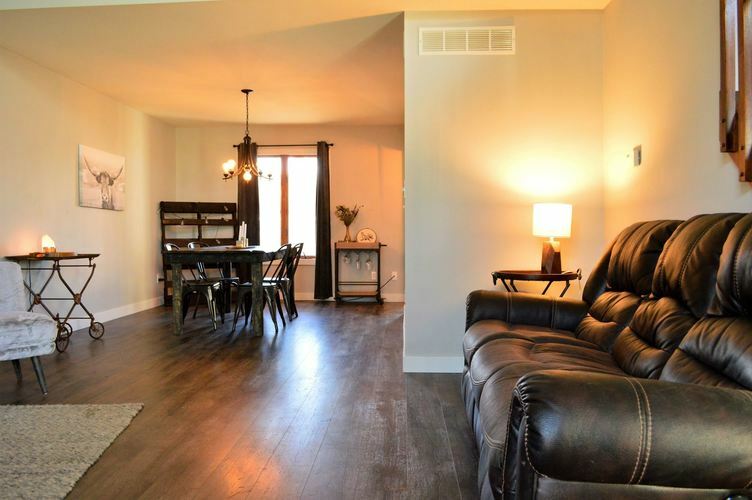 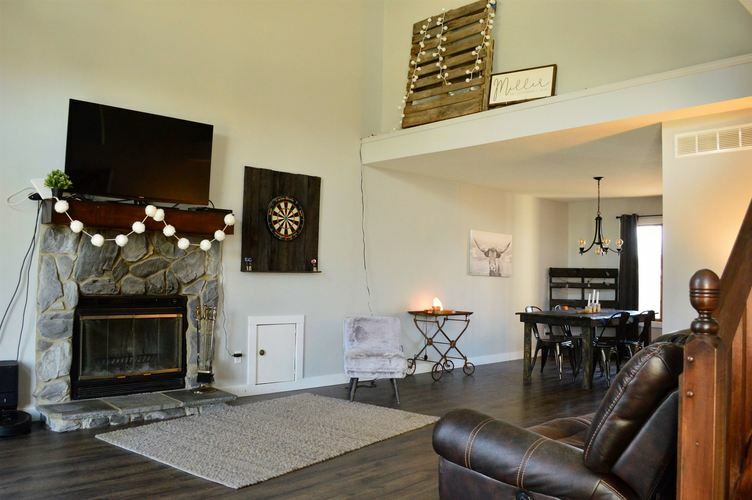 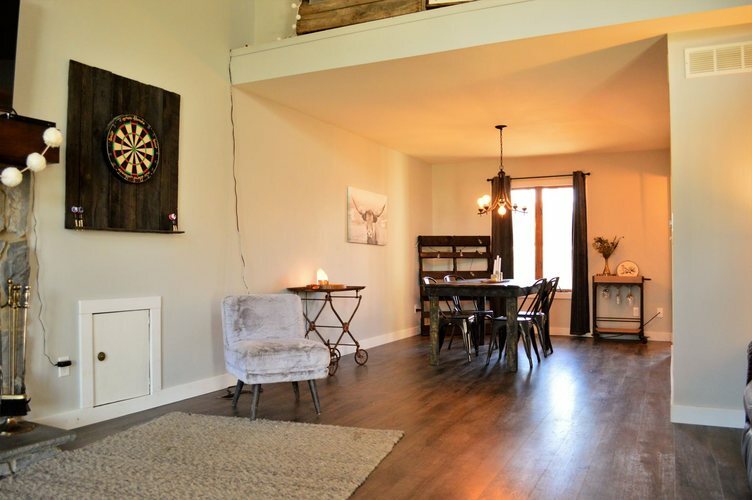 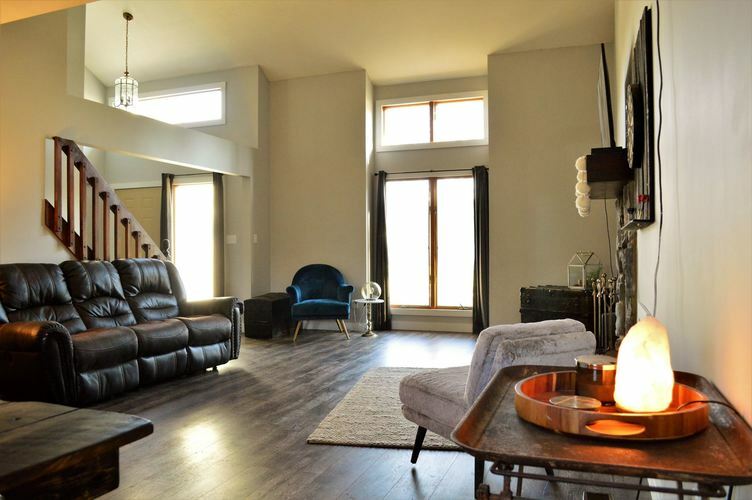 The living room/great room features a vaulted ceiling, woodburning fireplace (with convenient wood storage, also accessed from outside), all new wood laminate flooring which continues into the dining room. 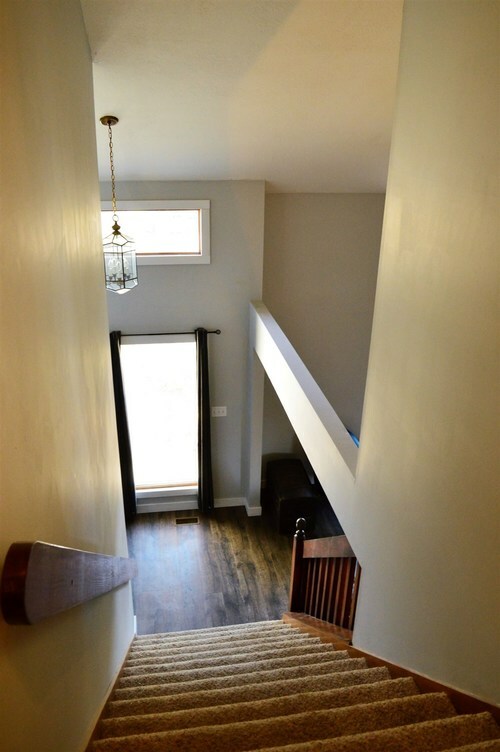 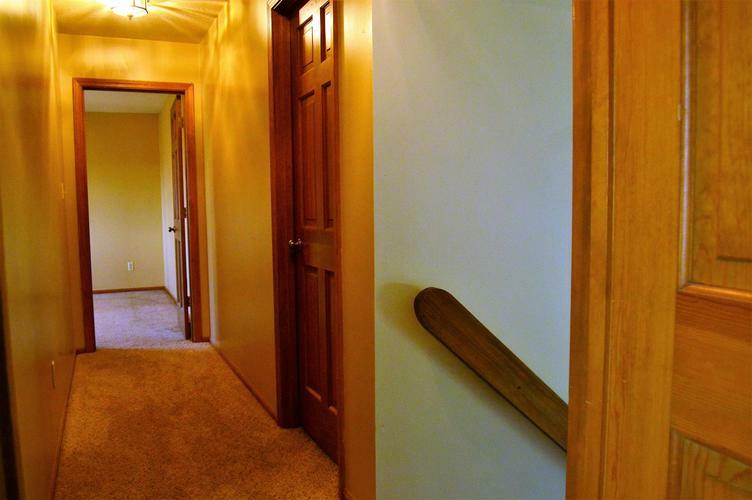 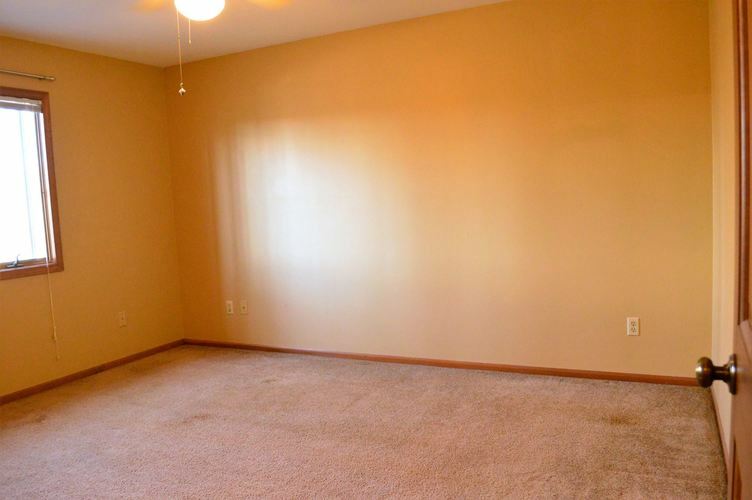 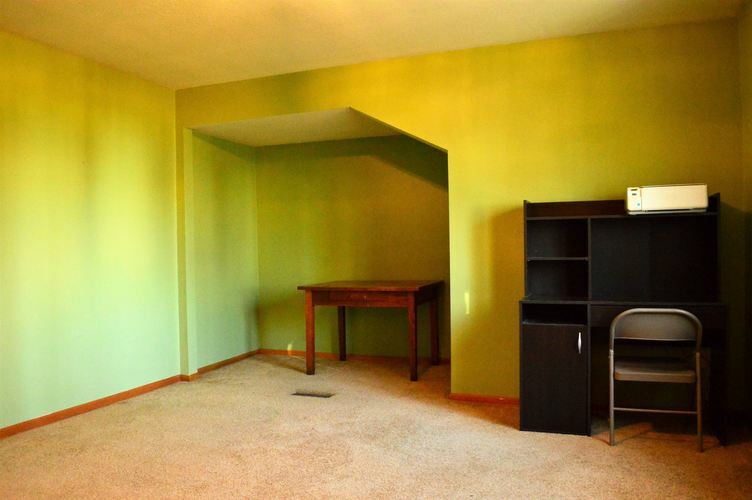 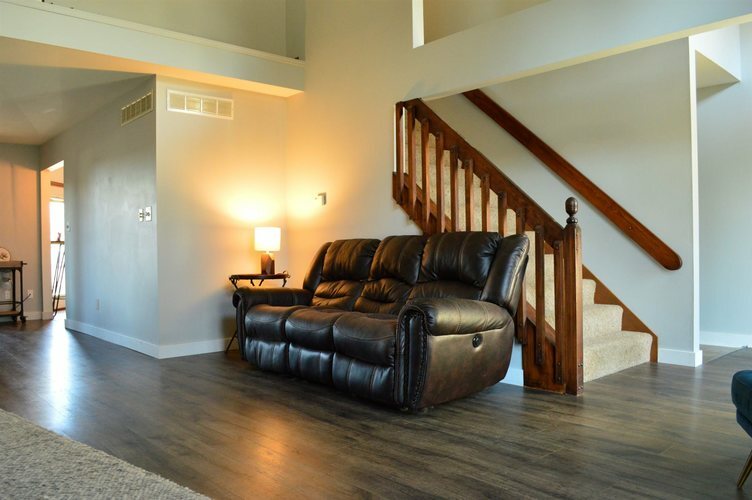 Fresh interior paint throughout the lower level. 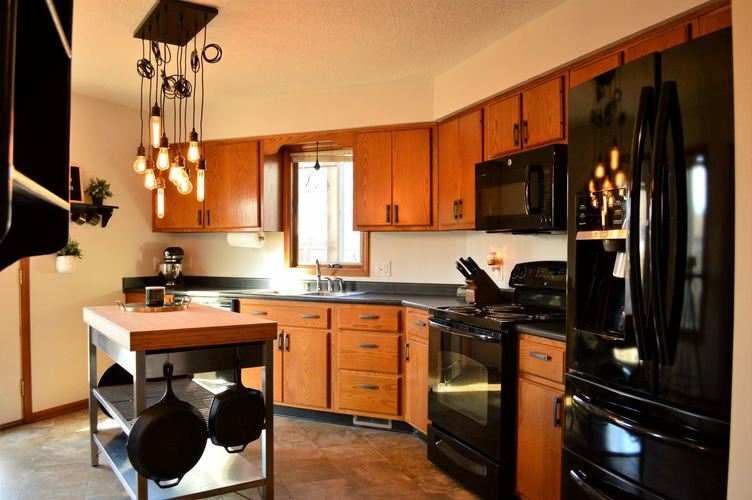 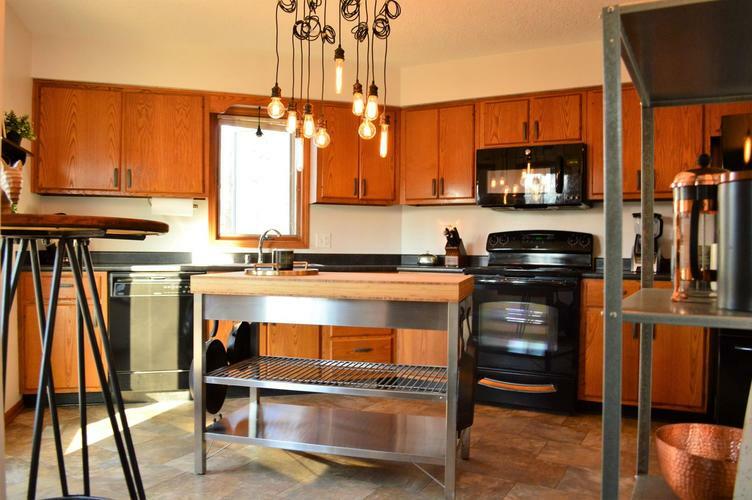 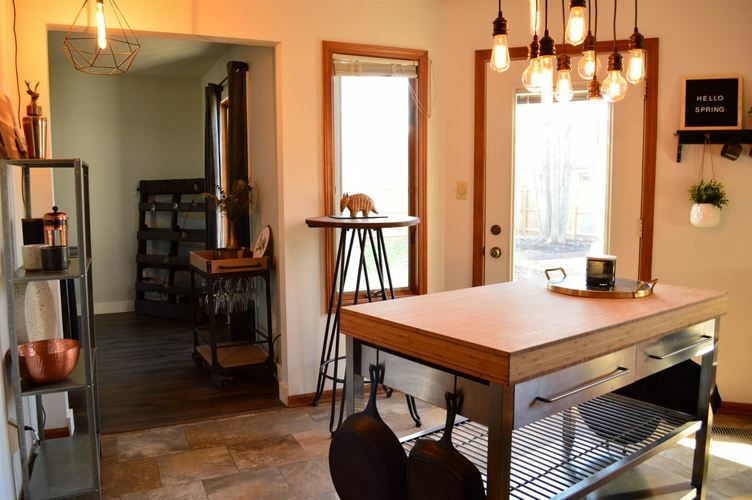 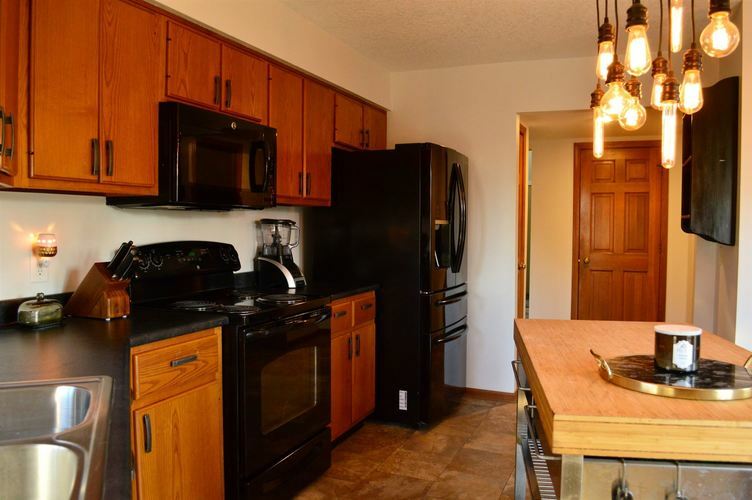 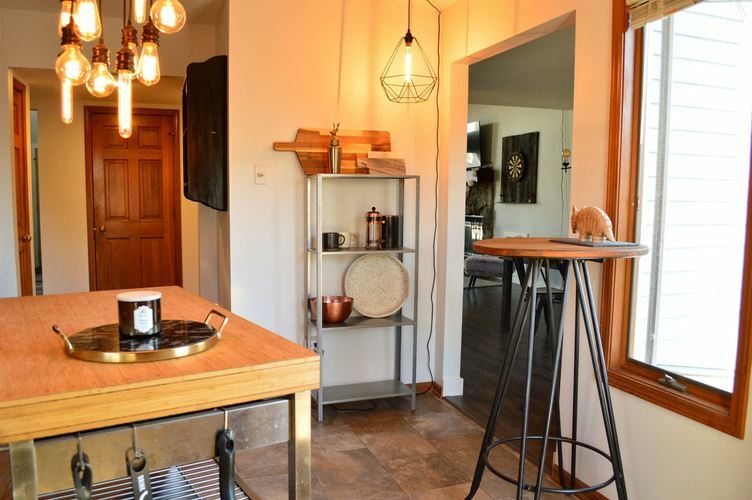 Spectacular kitchen includes new lighting, countertops, cabinet hardware, with all kitchen appliances remaining. 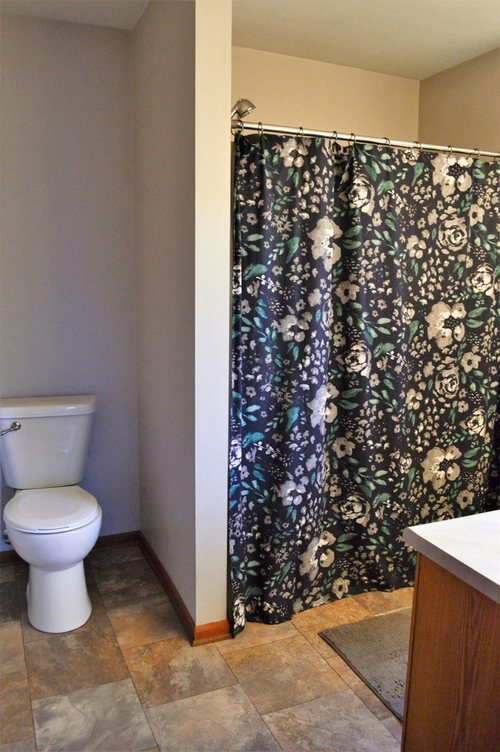 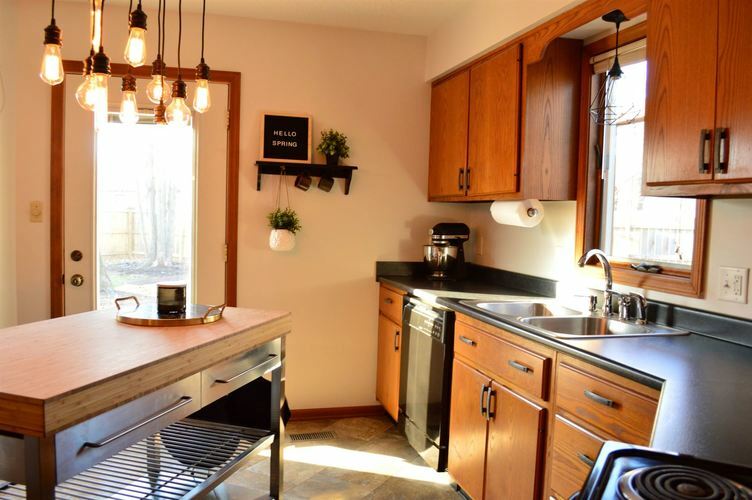 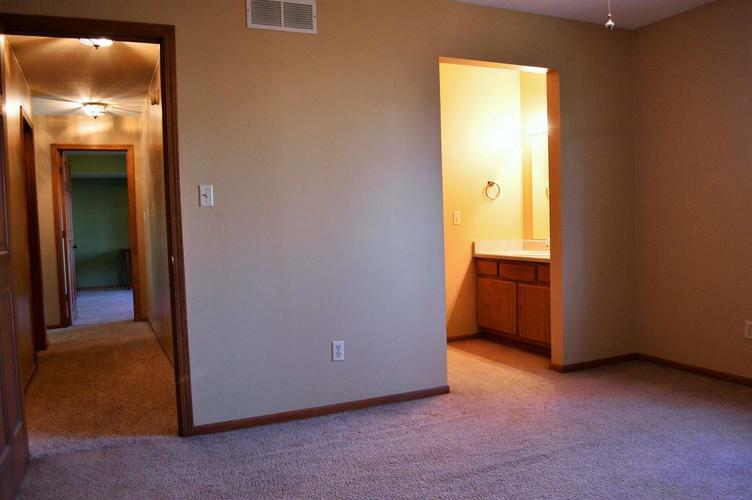 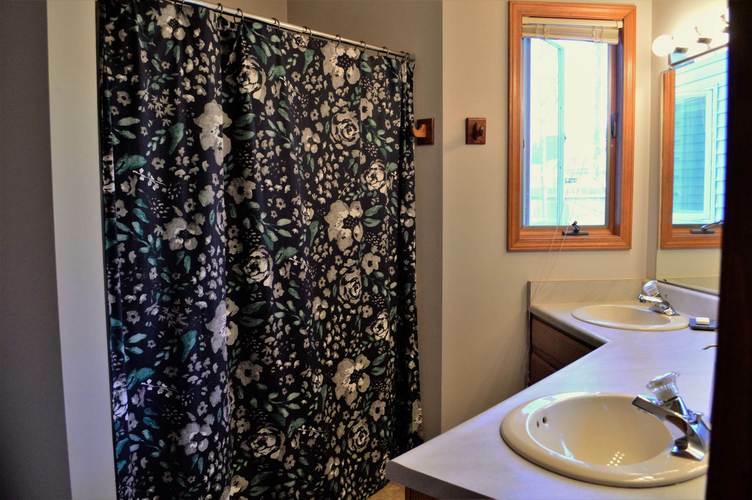 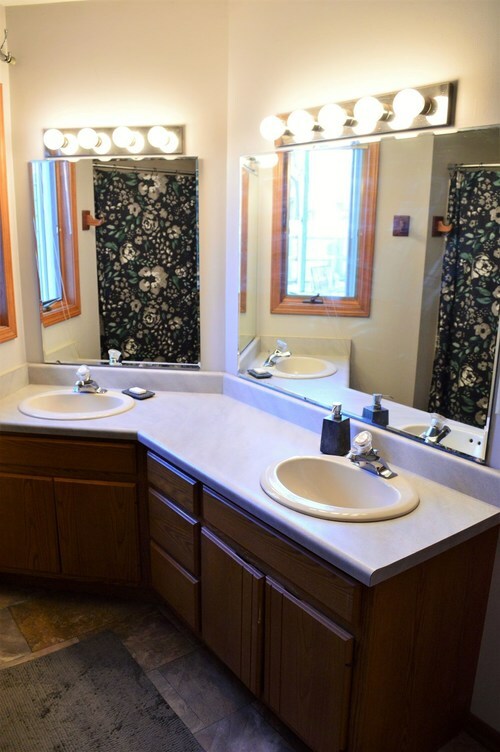 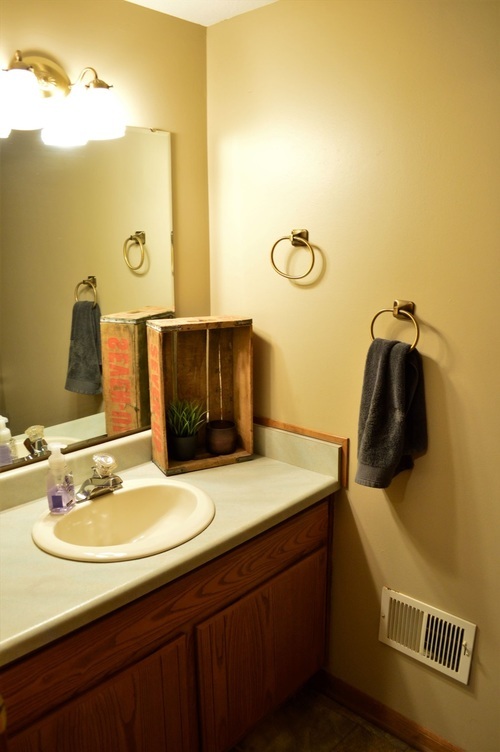 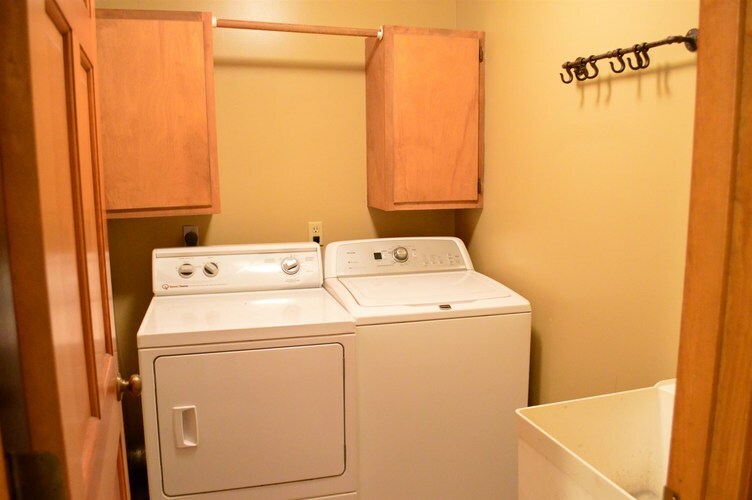 Laundry room is located off of the kitchen, and includes sink, with washer & dryer remaining. 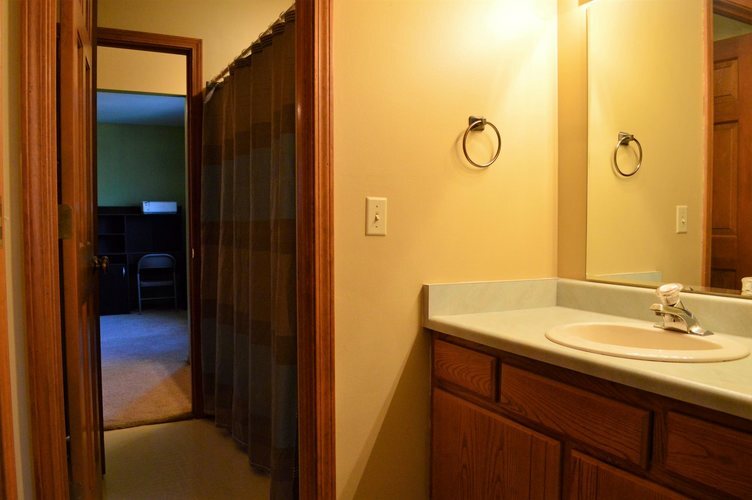 The main level master suite features 2 walk-in closets and a spacious master bathroom with a double sink vanity. 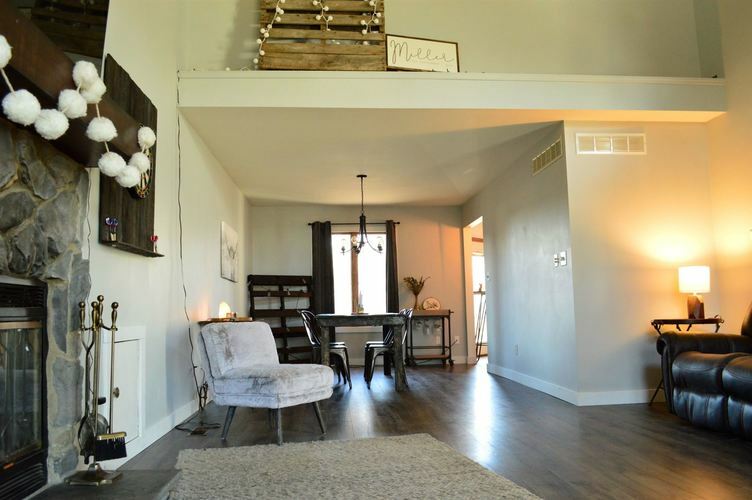 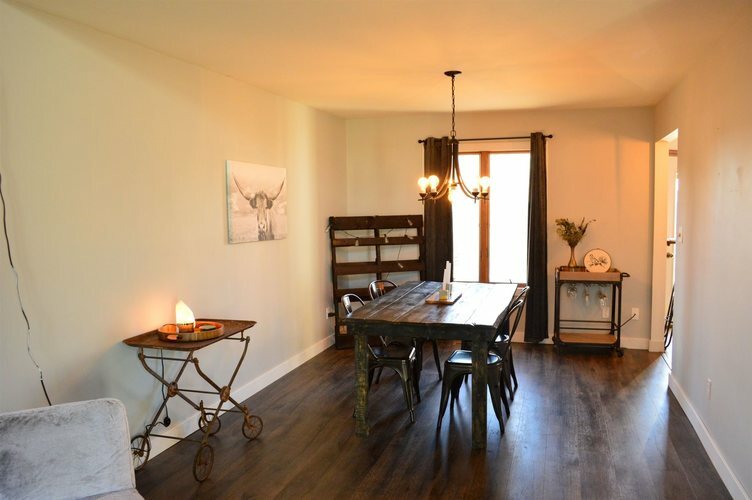 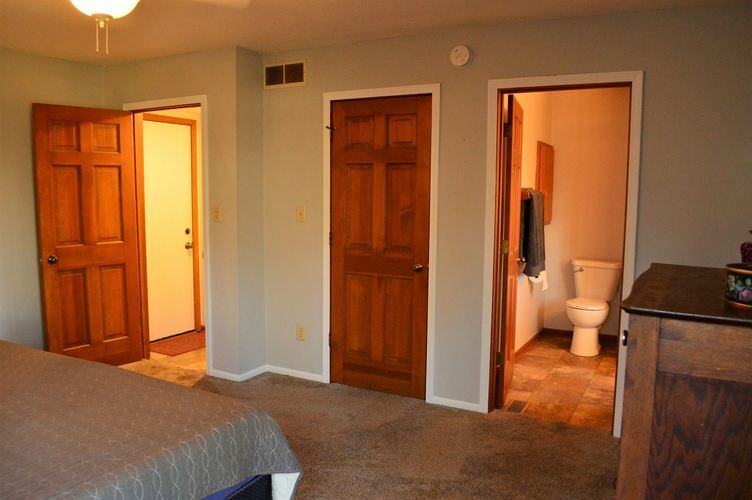 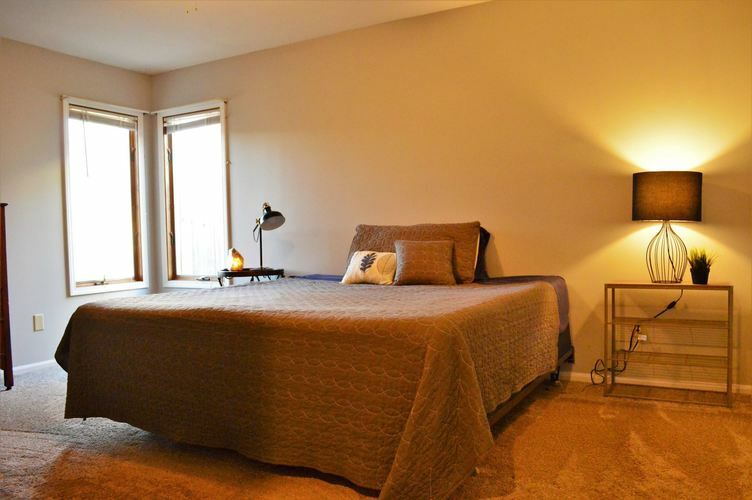 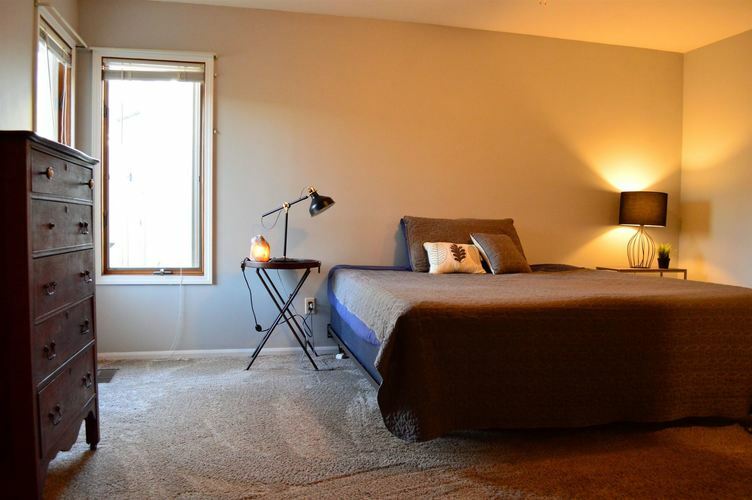 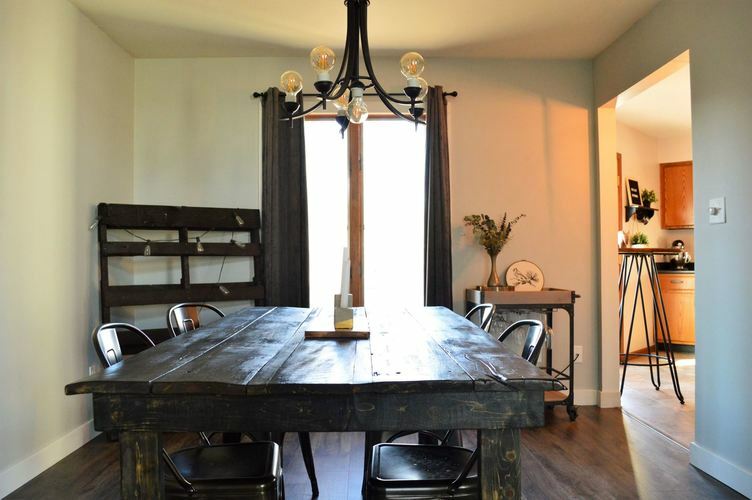 Upstairs you will find 2 additional bedrooms with a jack and jill bathroom, both bedrooms have walk-in closets. 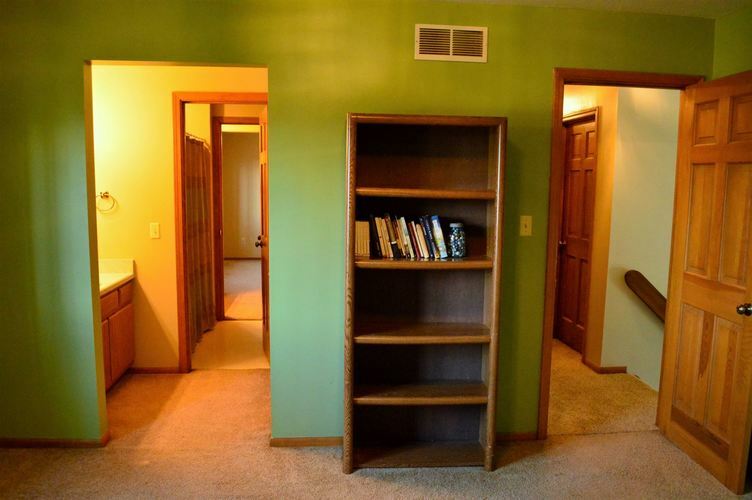 There is also a large storage/attic space that could be converted into a 4th bedroom. 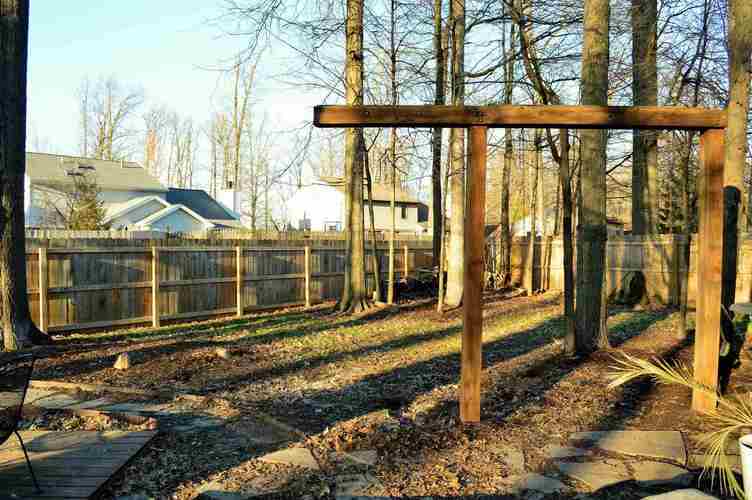 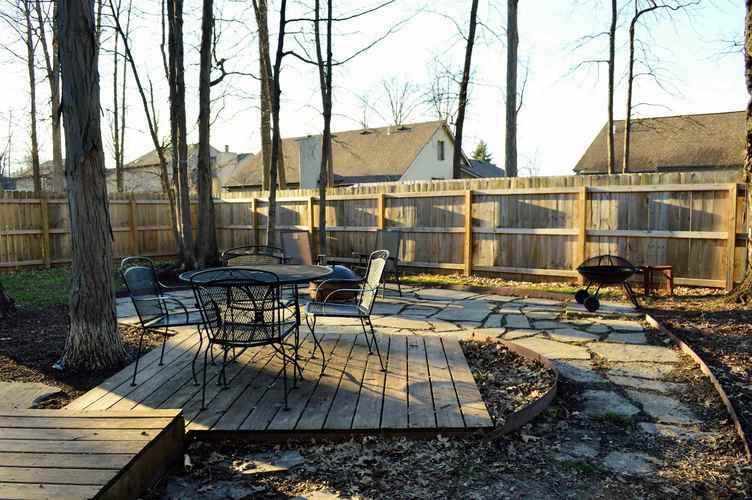 The backyard features a full privacy fence,and multiple deck and patio areas. 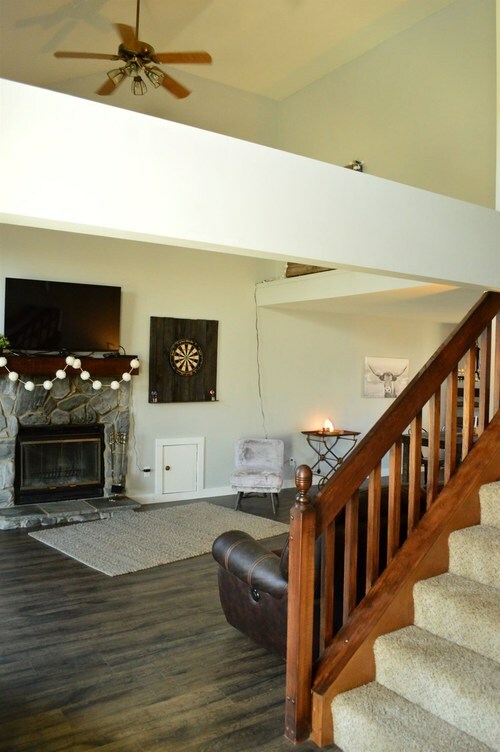 Be sure to check this one out before it's gone! 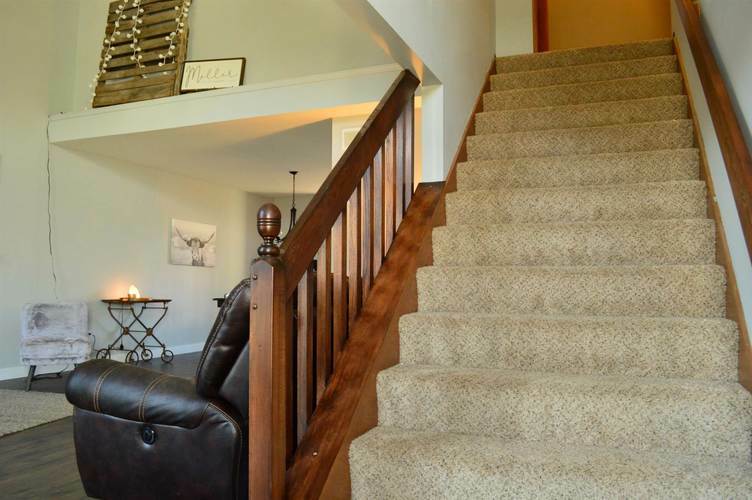 Directions:From St Joe Center Rd., turn north on Gate Tree Lane into Wedgewood Place, turn left on Abbington/Verandah Way, turn right onto Wood Meadows, home is on the left. 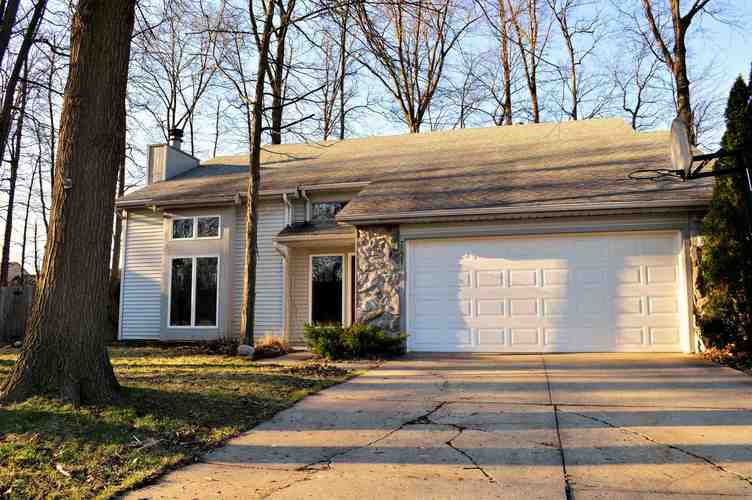 Listing provided courtesy of Christiansen Group Realty.